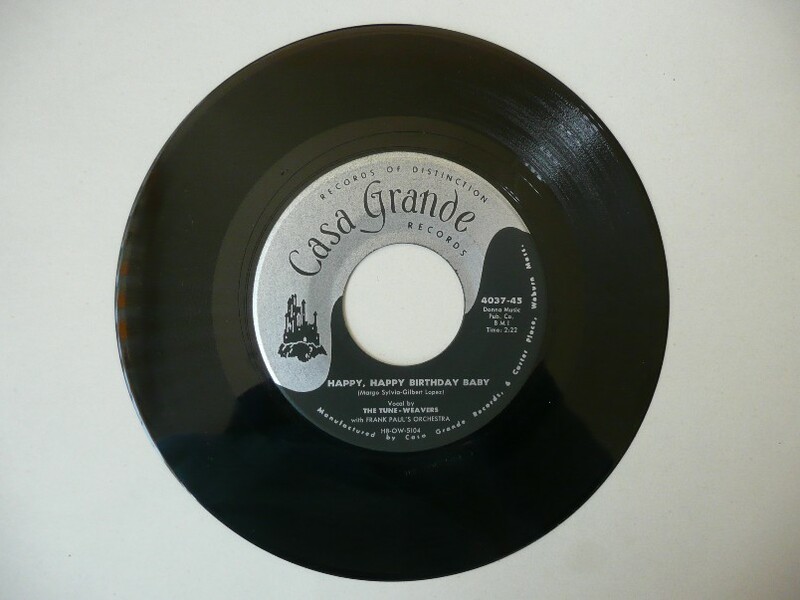 recording date elvis: Wednesday 28 may ( 1958 ) ; informal in Waco, Texas, at the Eddie fadal' house during a party. cause that's when we fell in love. cause that's how we fell in love.